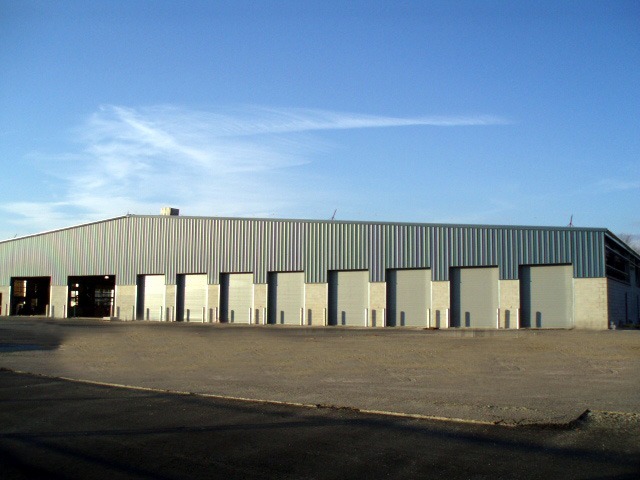 Type: Ground up, 45,000 SF, pre-engineered steel building housing a state-of-the-art, 75 working bay, automotive repair facility. Challenges: The installation of a complex below-grade plumbing and ventilation system, and a new septic system. Client: America’s Auto Auction offers a full spectrum of Dealers Services necessary to successfully complete the remarketing needs for both Buyers and Sellers.